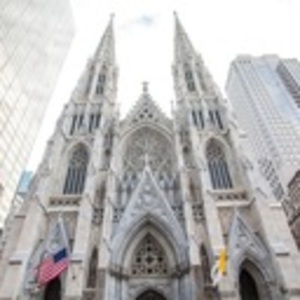 An inside look at the restoration of St. Patrick's Cathedral, one of New York City’s national historic landmarks. Take a three year, $177 million journey with the founder of the preservation consulting firm that was integral to the project’s success. Raymond Pepi, President of Building Conservation Associates, Inc. will share photos and details capturing the magnitude of the Cathedral’s restoration and its return to splendor. For more info visit www.bedfordhistoricalsociety.org or call 914.234.9751.